Are you still looking for something special to make for school Halloween treats, or for certain kids in your neighborhood? 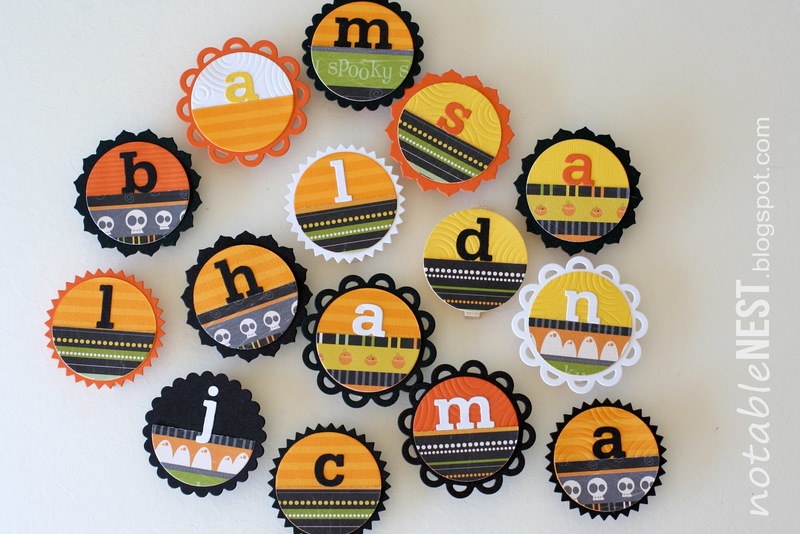 These clothes in Halloween treat toppers are quick and inexpensive to make, and can easily be personalized for the recipient. 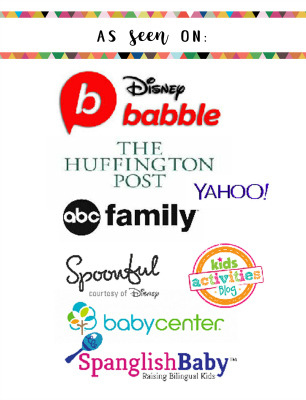 This is also a project your kids can help with, or even make on their own. Punch out circles. Cut some circles in half. Assemble the circles and monogram as shown above. note: if you are using these for classroom treats you may want to leave the monogram off for ease of distribution. In that case, stamp with a cute Halloween stamp, or just let the patterned paper be the star. 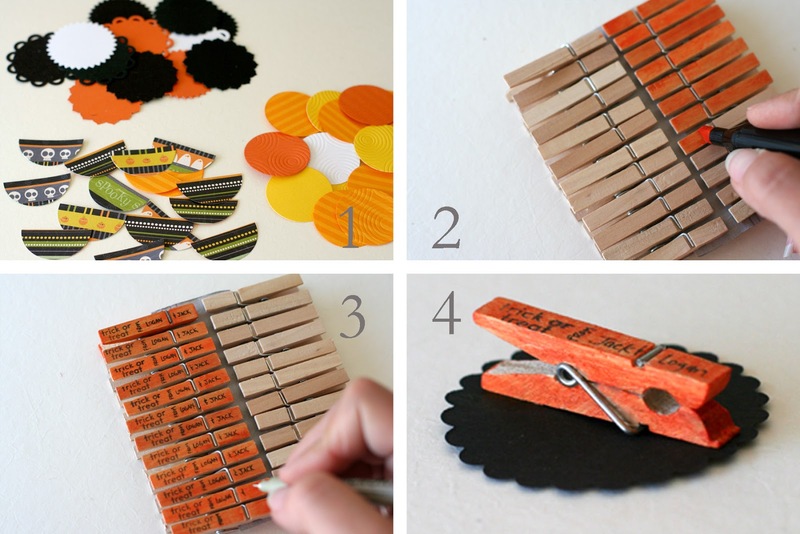 Color clothespins with an orange marker. For the first few I colored all around. Later, I decided just to color the back side to speed up the process. Attach the clothespin to the back of your treat topper. I used glue on some, a tape runner on others. Here are treat toppers I made for our friends in the neighborhood. As you can see, there are many different looks you can get with just a few patterned papers. If you don’t have many to make, you may want to embellish them with baker’s twine, ribbon, glitter, gems, tags, whatever you can dream up. But they also look good as they are. I had 15 to make, so I kept it simple and left the embellishments off. 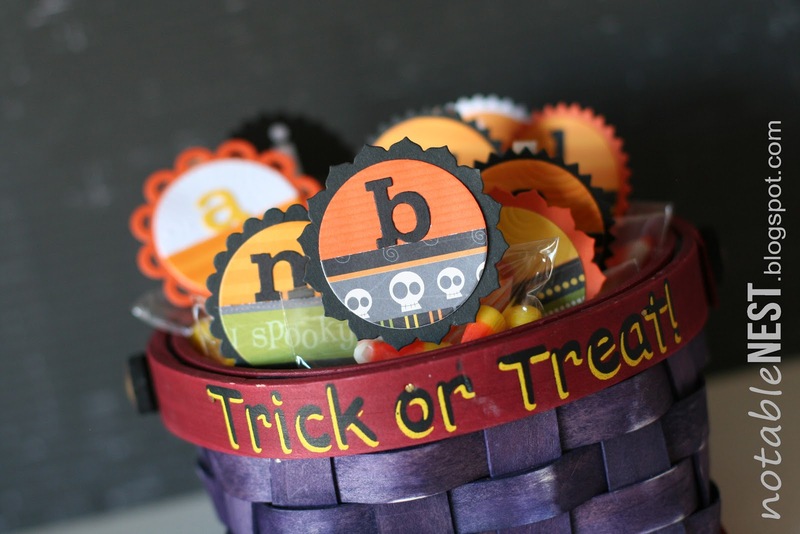 Fill bags with candy and seal with decorative tape on the back. Then just clip on the treat topper. Aren’t they so festive all together? 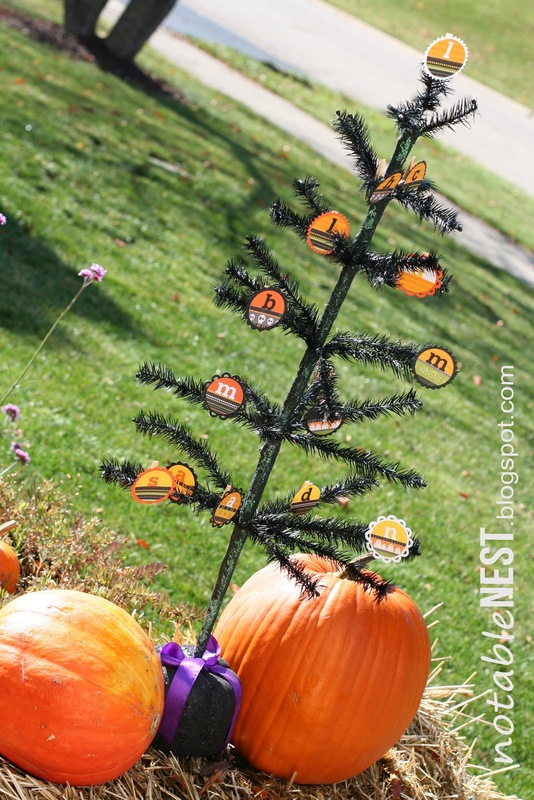 When the kids are done with their candy they can use the personalized clip to add Halloween festiveness just about anywhere. Here they are attached to a Halloween tree, just like ornaments. The kids can clip the treat topper to their backpack, handles on their dresser, a pair of socks, where ever they would like. 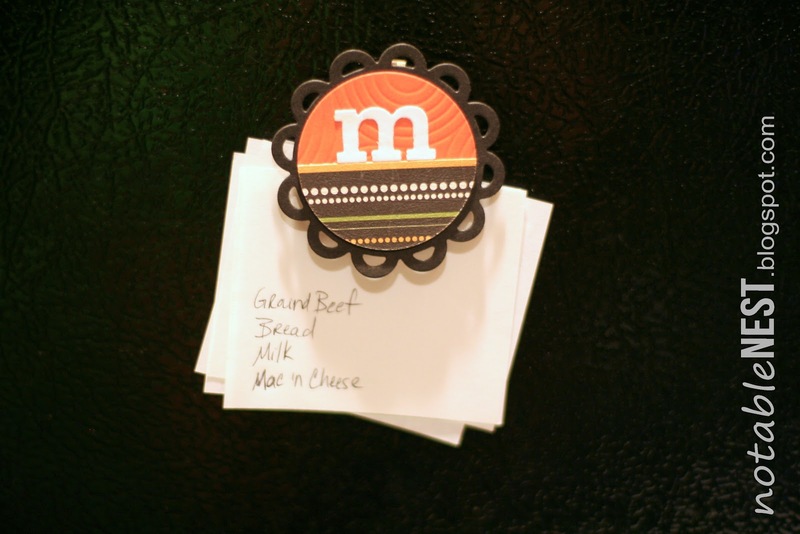 Another option is to add a magnet to the back so the treat topper can be used on the refrigerator to hold notes, grocery lists, art projects, etc. 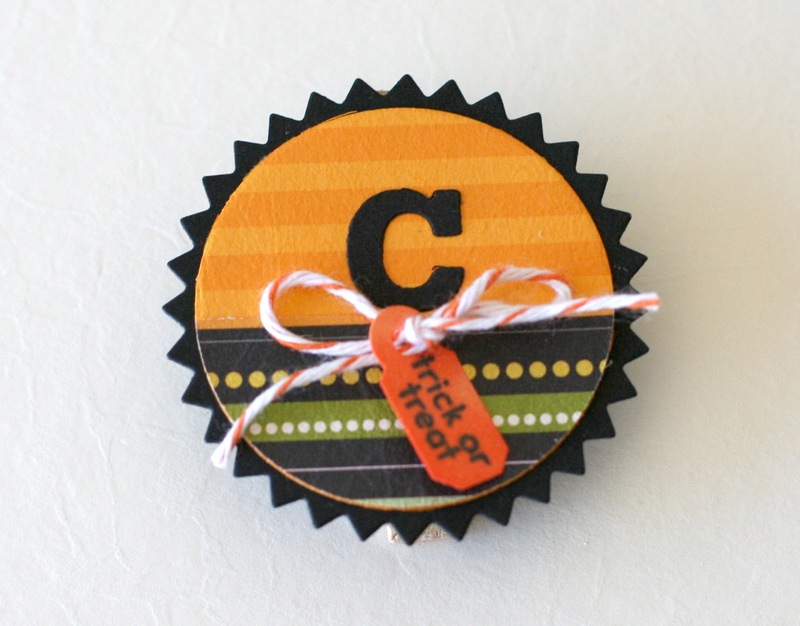 These treat toppers are a great way to add a little something special to any Halloween treats you’re handing out. If you don’t want to fill treat bags, just clip them to prepackaged items like a bag of pretzels. You can make these as quick or involved as you’d like. 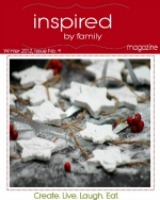 These are so cute, I can’t wait to make some for the grandkids! Thanks for sharing. Hi Rita, oh that makes me so happy to hear you’re going to try them for your grandkids! I’d love to see how they turn out!! So cute! Very pin worthy! Thanks for the great tute! How cute, I love all the different kinds of borders you used for your circles and the handwritten message on the clothes pins. It’s great to see a couple different ways to use the toppers. 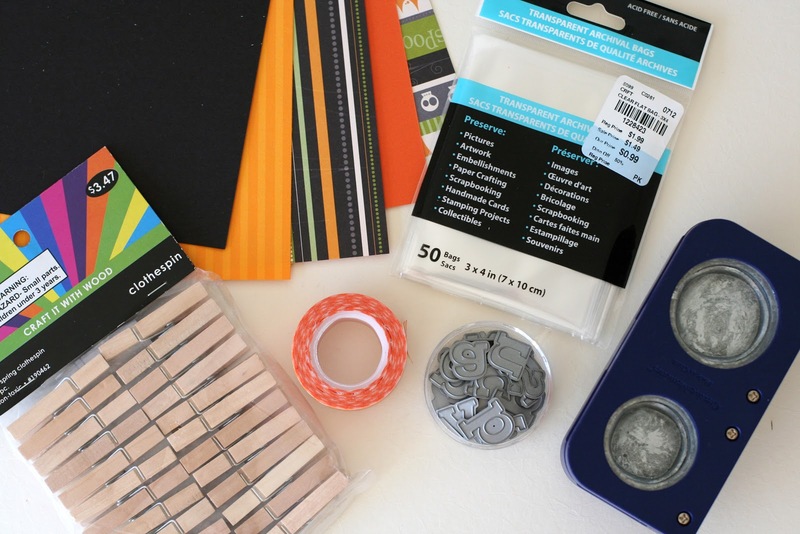 Thanks for sharing with us on A Crafty Soiree!